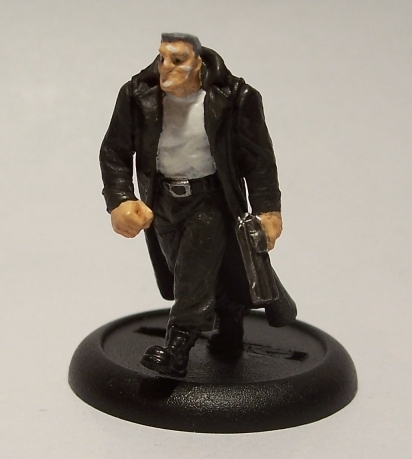 A little side project - Marv from Sin City. I know a lot of people have used the Hasslefree Harby for conversions, but I just wanted the classic comic book look instead. At some point I'll give the conversion a try and do a Hellboy version. I picked up a few Fenris bases and you're right they make a lot of difference!